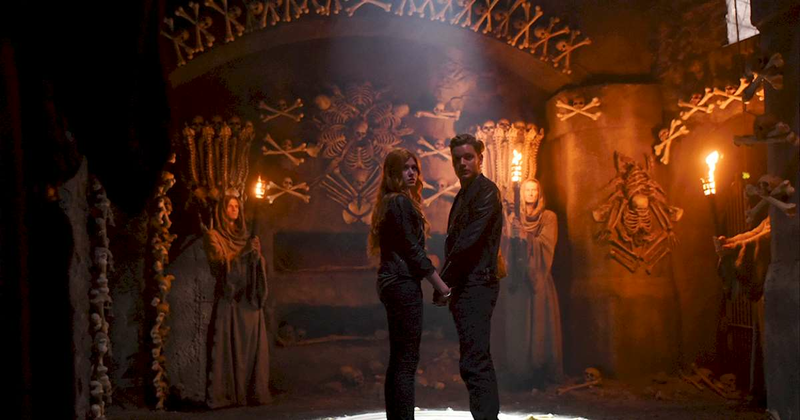 We can't have you missing out on any of the Shadowhunters social media goings-on. So, once again, here is your collection of what the cast were up to this weekend. Clary and Jace had a really deep conversation. Joel shared a set selfie. Jon stole the show with his tea sipping skills. And, Alberto wished his brother a happy birthday. Adorbs. Oh! Also, some amazing set photos have gone out into the world! To see the photos,check out the spread at EW.com!